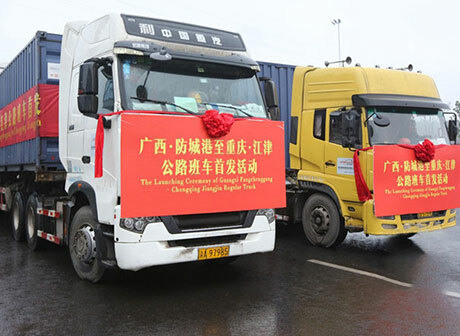 Chongqing – At the beginning of 2019, foreign trade enterprises in Chongqing have received “gift packs”. 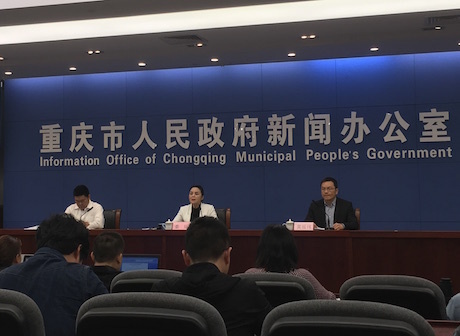 On January 17, Chongqing Customs District P. R. China (Chongqing Customs) announced Chongqing will issue 21 new policies, among which nine have been implemented, to facilitate the high-level opening-up and high-quality development of comprehensive bonded zones (CBZs). Li Yu serves as Deputy Director of Chongqing Customs. She introduced Chongqing had drafted Some Opinions on Boosting High-Level Opening-up and High-Quality Development of Comprehensive Bonded Zones. These measures aim to foster new competitive advantages of CBZs in supporting industries and business environment. 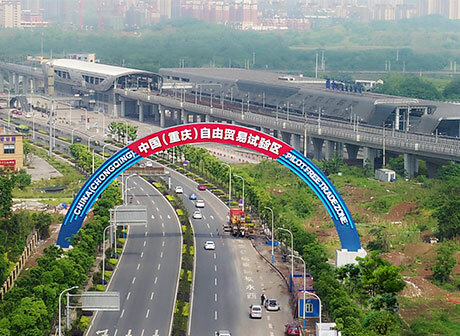 Furthermore, depending on these measures, Chongqing also strives to develop CBZs into five centers. 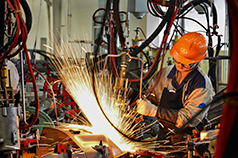 With global influence and competitiveness, these centers cover processing and manufacturing, R&D and design, logistics distribution, inspection and maintenance, and marketing services. Moreover, CBZs are supported to replicate and popularize reform experience in pilot free trade zones and special customs supervision areas. “Chongqing has implemented nine policies,” Li Yu said. IX. support the CBZs to take the lead in learning the replicable experience of the pilot free trade zones. It is worth mentioning Chongqing is the pioneer of implementing the new supervision models in the whole country. There are a total of 140 special customs supervision areas in China, including 96 CBZs. 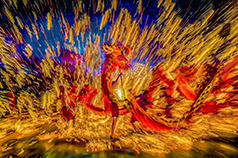 And Chongqing boasts four: three CBZs (Xiyong, Jiangjian, and Fuling), and Lianglu-Cuntan Free Trade Port Area (CFTA). So, what do these special supervision areas in Chongqing will benefit from the implementation of the 21 policies? Li Yu said the implemented nine measures had effectively boosted the development of the supervision areas such as Xiyong CBZ. 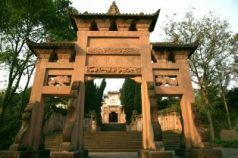 For example, this zone is the special supervision area which carried out China’s first batch of general VAT taxpayers. Therefore, pilot enterprises can directly trade with customers outside the zone in Chinese yuan (renminbi) and meanwhile, issue VAT invoices. In addition, it is more convenient for them to deal with domestic business, and save numerous costs of capital. In addition, to facilitate customs clearance of enterprises, Chongqing Intelligent Customs Declaration System 2.0 went online last October. So the enterprises in CFTA can process the date of customs clearance within two minutes. Then their costs will decrease 75% compared with traditional customs clearance. Alibaba’s Cainiao, NetEase Kaola, and Vipshop have settled down in CFTA, and have achieved normal operations. The three companies are known as the “giants” in the cross-border e-commerce industry. In 2018, CFTA’s total volume of cross-border e-commerce transactions more than doubled year on year. 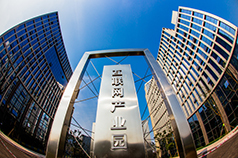 China issued the report on the business environment of cities. 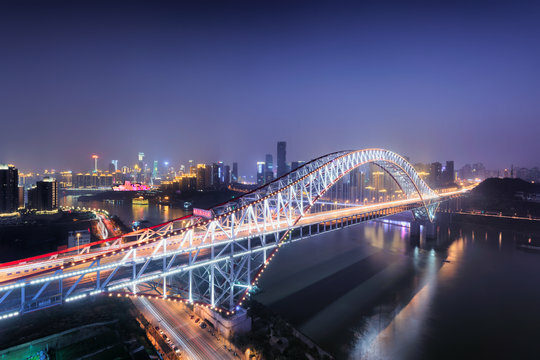 The report shows Chongqing ranks fifth in China, and first in western China in 2018, following Shenzhen, Shanghai, Guangzhou, and Beijing. Chongqing has developed a favorable business environment with the utilization of foreign capital. It has achieved the foreign investment in actual use of over USD 10 billion for years.